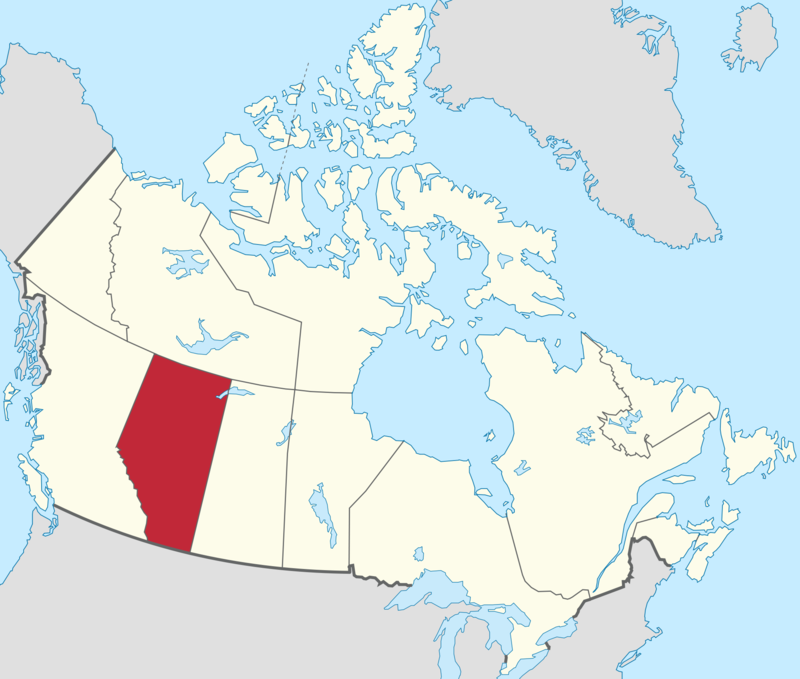 Alberta’s economy is one of the strongest in Canada, supported by the burgeoning petroleum industry and to a lesser extent, agriculture and technology. The per capita GDP in 2007 was by far the highest of any province in Canada at C$74,825. This was 61% higher than the national average, and more than twice that of some of the Atlantic provinces. In 2006 the deviation from the national average was the largest for any province in Canadian history. According to the 2006 census, the median annual family income after taxes was $70,986 in Alberta (compared to $60,270 in Canada as a whole). The Calgary-Edmonton Corridor is the most urbanized region in the province and one of the densest in Canada. The region covers a distance of roughly 400 kilometres north to south. In 2001, the population of the Calgary-Edmonton Corridor was 2.15 million (72% of Alberta’s population). It is also one of the fastest growing regions in the countryAlberta is the largest producer of conventional crude oil, synthetic crude, natural gas and gas products in the country. Alberta is the world’s 2nd largest exporter of natural gas and the 4th largest producer. Two of the largest producers of petrochemicals in North America are located in central and north central Alberta. In both Red Deer and Edmonton, world class polyethylene and vinyl manufacturers produce products shipped all over the world, and Edmonton’s oil refineries provide the raw materials for a large petrochemical industry to the east of Edmonton. The Athabasca oil sands have estimated unconventional oil reserves approximately equal to the conventional oil reserves of the rest of the world, estimated to be 1.6 trillion barrels (254 km3). With the development of new extraction methods such as steam assisted gravity drainage, which was developed in Alberta, bitumen and synthetic crude oil can be produced at costs close to those of conventional crude. Many companies employ both conventional strip mining and non-conventional in situ methods to extract the bitumen from the oil sands. With current technology and at current prices, about 315 billion barrels (50 km3) of bitumen are recoverable.